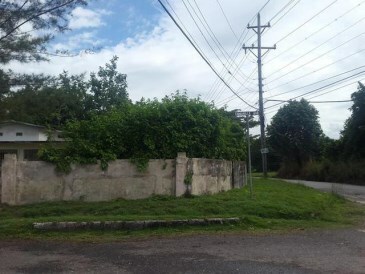 Lovely Residential lot for sale mls#26680. 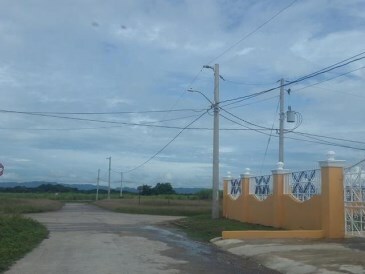 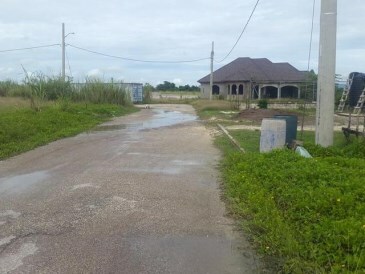 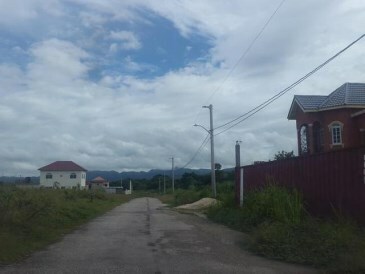 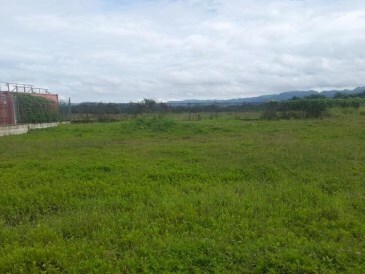 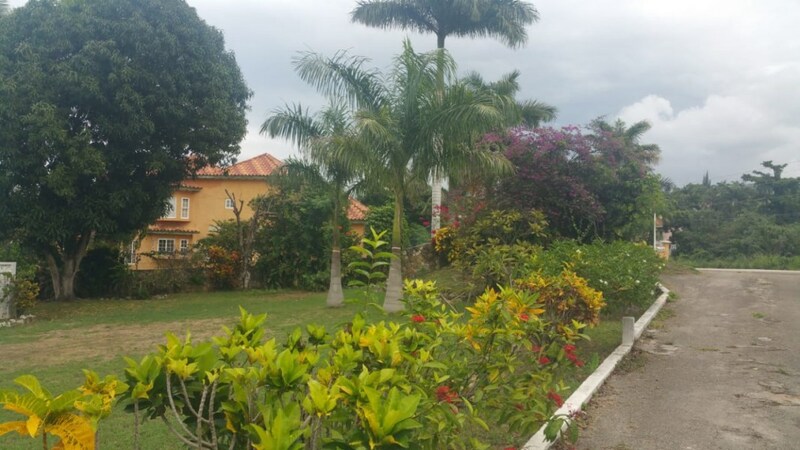 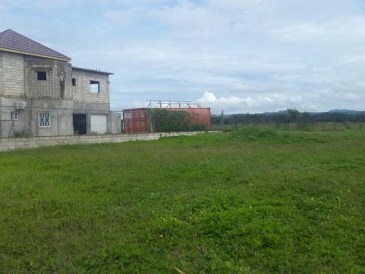 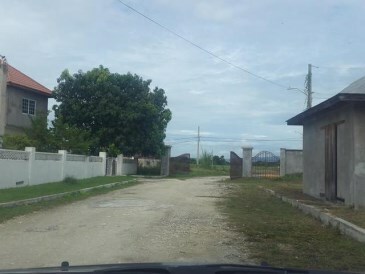 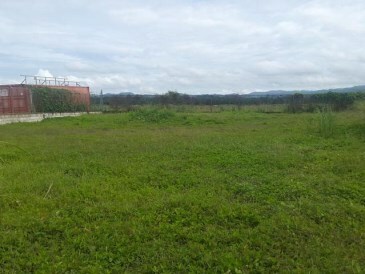 Beautiful lot in Savannalamar, close to all major amenities and only 35 min from Negril, 40 min to MontegoBay. 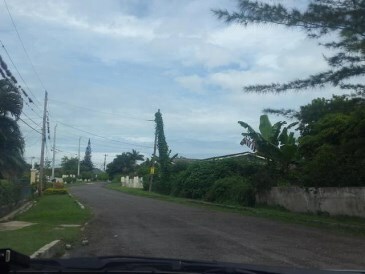 Emmaville is a sought after residential area.